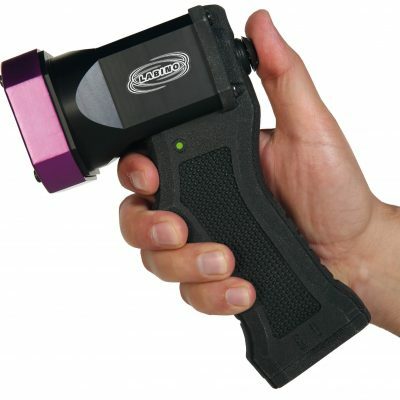 useful tool for inspection areas with excessive liquids. 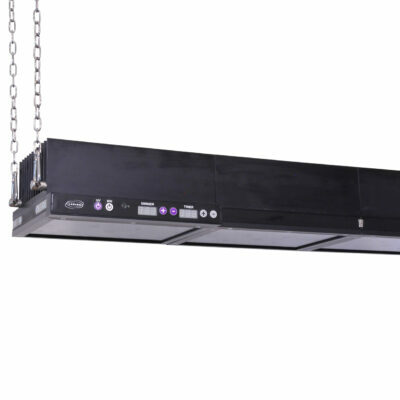 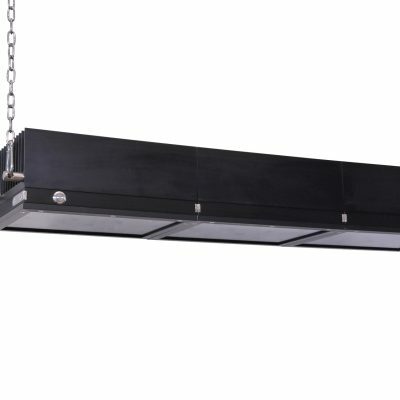 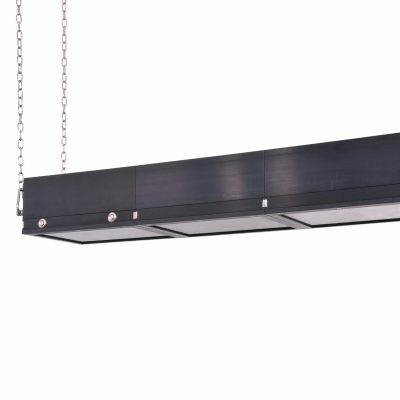 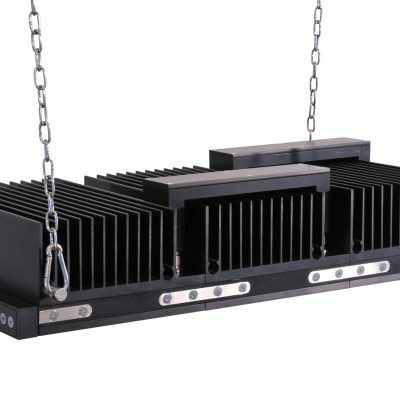 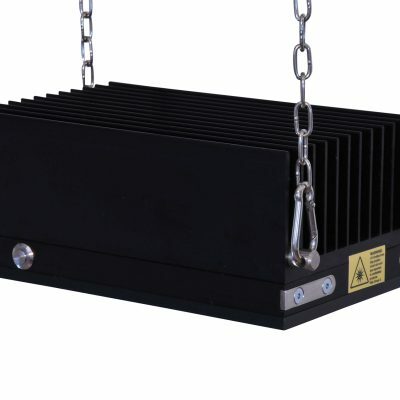 Labino's LED overhead inspection lamp, GX Orion, is a modular system that can be used to cover large areas. 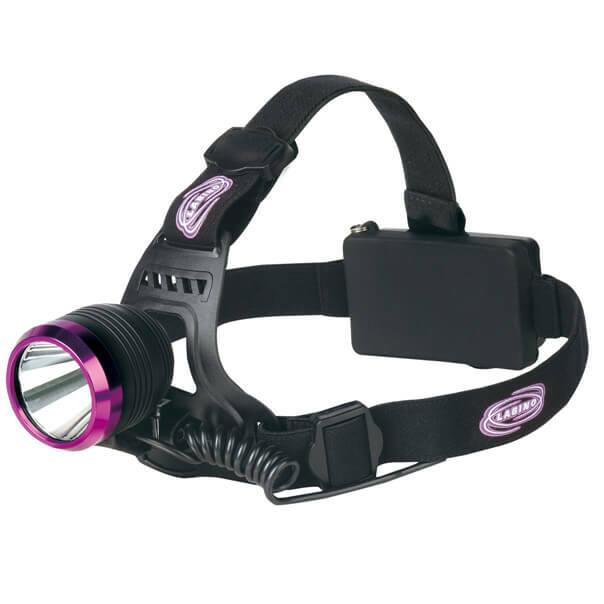 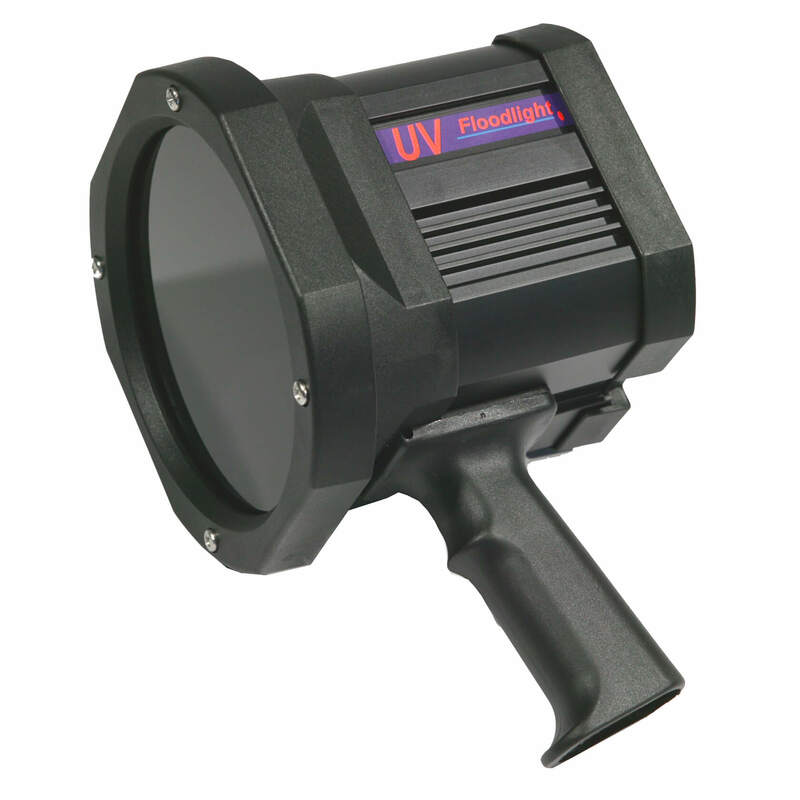 There are three different models to choose from, remote controlled with multiple UV intensities, UV on/off button only, and UV and visible light on/off buttons only. 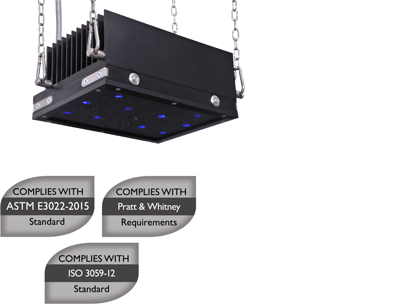 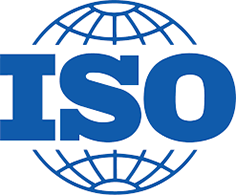 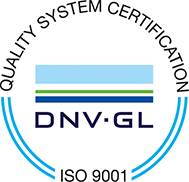 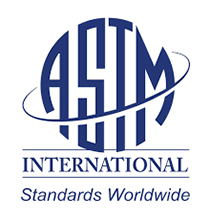 GX Orion UV has been tested to comply with both ASTM E3022-15 and ISO 3059-12 standards as well as with the internal requirements of all PRIMES listed on our website, including Rolls-Royce RRES 90061 and Airbus AITM6-1001. 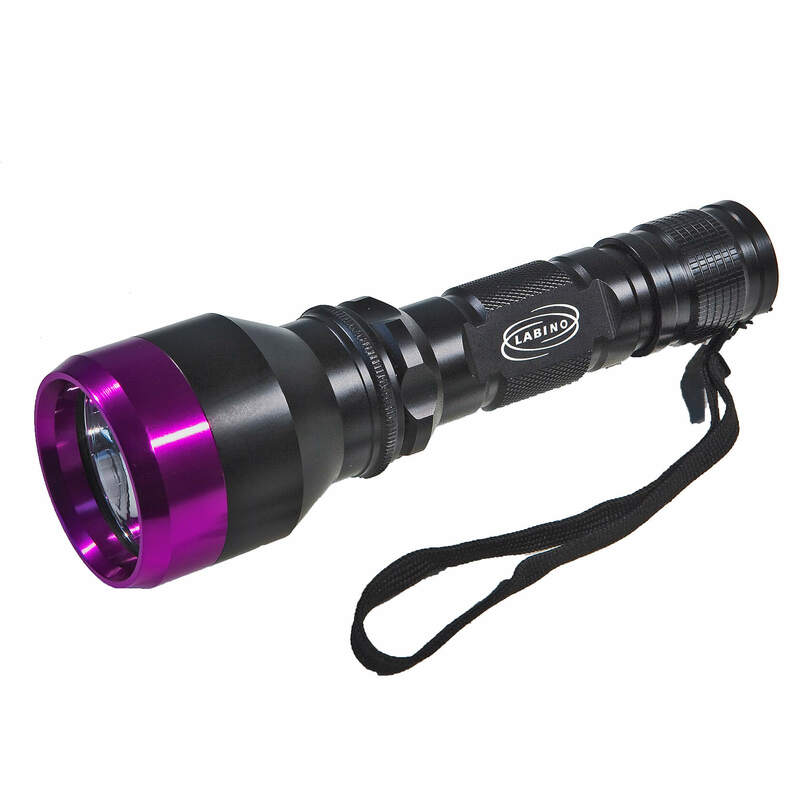 It generates an intensity of approximately 4 500 μw/cm2 at 38 cm (15 inches). 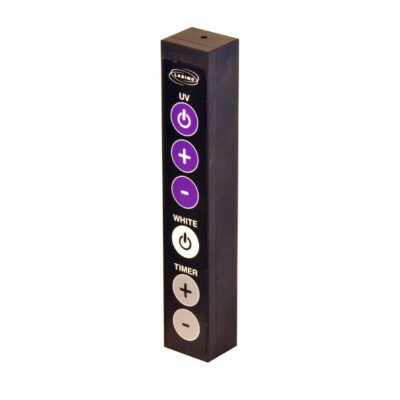 This model does not have a remote, it comes with one UV ON/OFF button. 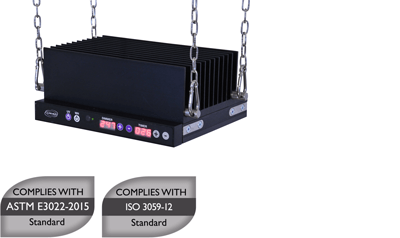 The GX Series family of products has been specifically designed to meet the ASTM E3022-15 and ISO 3059-12 standards as well requirements set by the PRIMES. 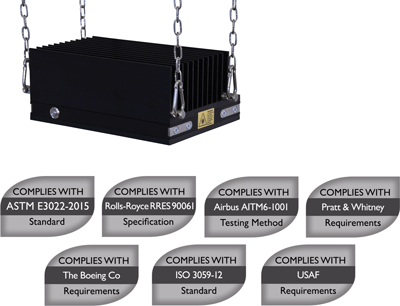 The optics used in the GX Series meet the Rolls-Royce RRES 90061 specification. 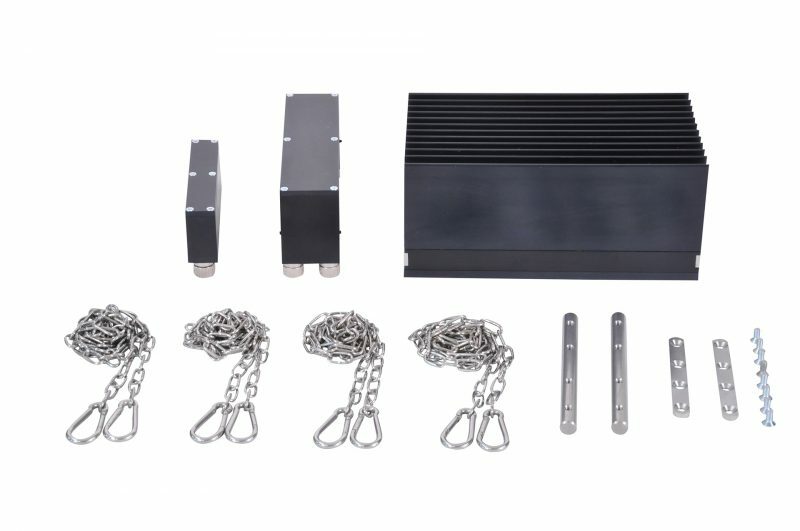 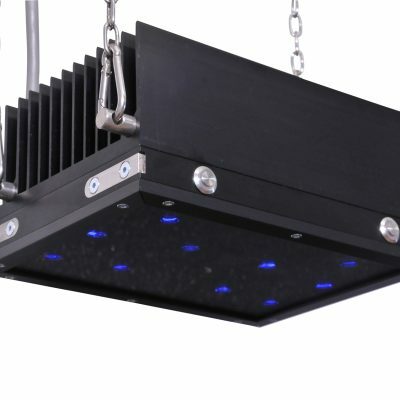 The beam profile of the UV light is extremely homogenous without any footprints showing from the LEDs, shades, dark spots or other disturbing defects. 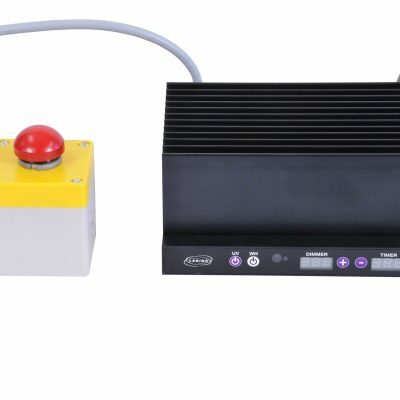 All GX Orion models have a built-in PLC interface designed to connect to your PLC system. 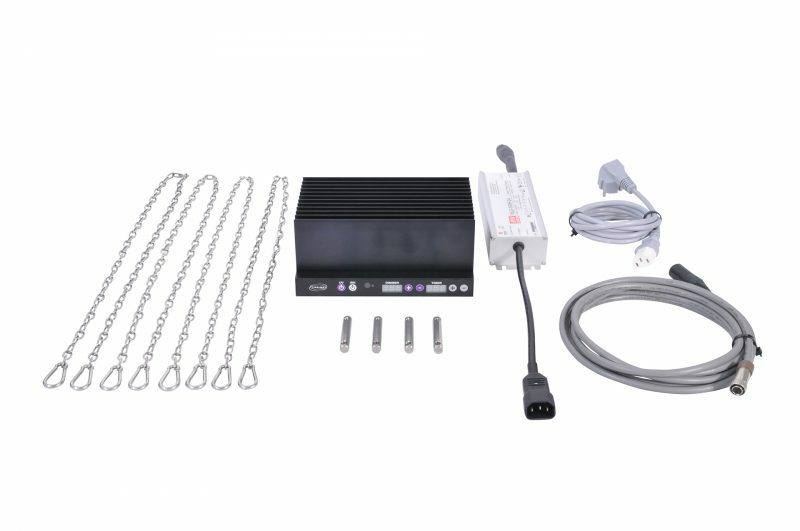 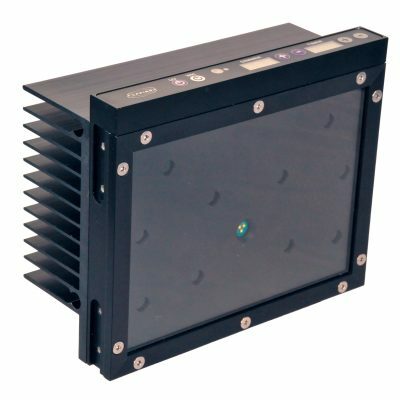 You can choose a “mother” or a “slave” GX Orion unit, with or without remote panel, with or without on/off power switches and still be able to monitor the unit completely through your computer via the PLC interface.